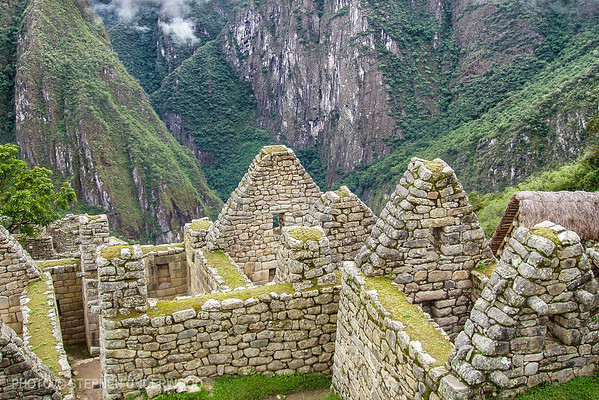 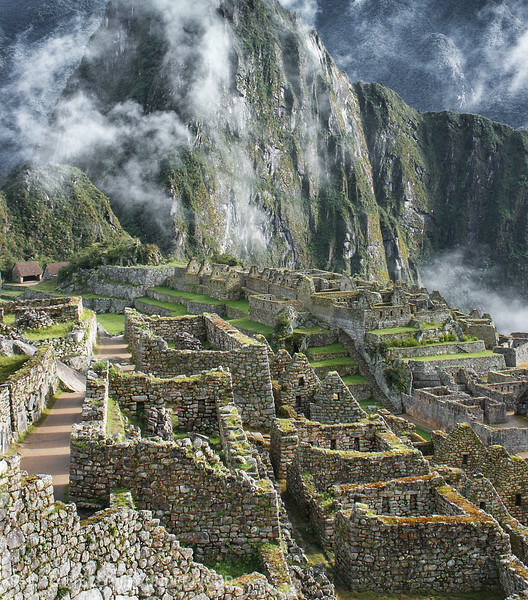 The intriguing buildings and structures at Machu Picchu are testimonies to the skills of the Inca builders. 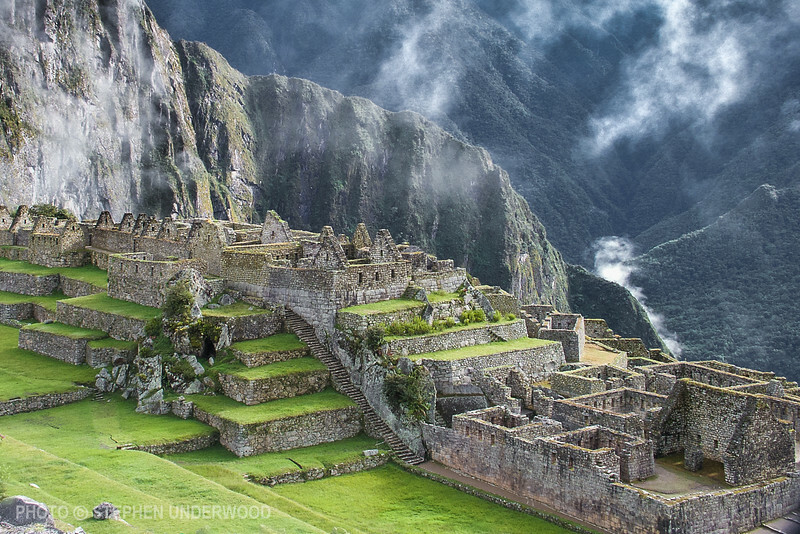 No other civilization in the ancient world was able to cut and assemble stone blocks so perfectly. 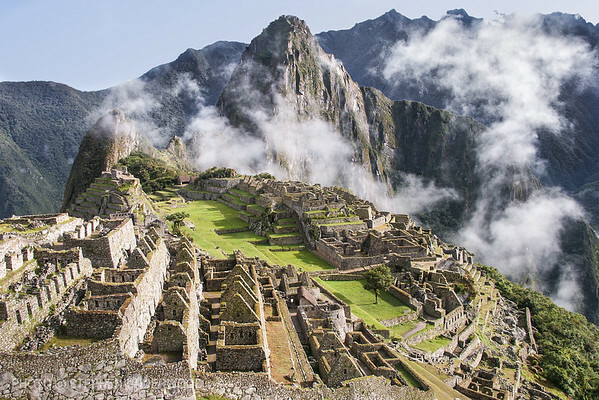 The purposes of many of the Inca constructions at Machu Picchu remain a mystery.